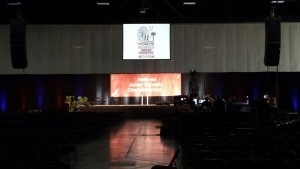 AV Connections, Inc. provides North Carolina conference audiovisual rental to the largest conferences in NC, VA, DE, DC. We also travel internationally to provide conference audiovisual rental and technicians to clients holing conferences throughout the US and Caribbean. If you are planning a conference in North Carolina, we encourage you to allow us to compete with hotel or conference AV cost. 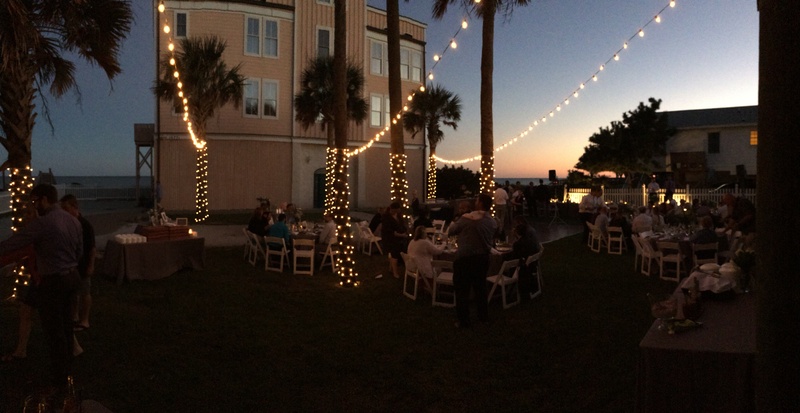 In many cases, using an exterior AV rentals company can save significant sums of money over just accepting the conference center AV costs. Take the time well in advance to understand your contract with the conference or hotel and give us the opportunity to reduce your conference costs. Contact AV Connections with your RFP at avrentals@avconnectionsusa.com, or call us at 336-768-5454. We are happy to helo you compare costs and keep your conference budget in line. National sales meeting AV by AV Connections, Inc. is our largest business, we travel with many repeat clients each year around the nation and internationally to provide national sales meeting AV rentals and technical teams. A sales meeting is the once or twice yearly opportunity to introduce new products and get your sales members excited to sell. You want to keep your AV rentals cost down but at the same time, get your message across clearly. You need to add some impressive elements to your presentation the same as it is a good idea to add some impressive, memorable elements to your sales meeting. Our national sales meeting AV group will help you to have a problem-free sales meeting or conference. We will make suggestions based on your site to add layers of visual texture to your meeting. Perhaps uplighting or color gel lights, even custom designed gobo lights with your company logo can be elegant and appropriate. It is always a question of the right design at the right time and it is this at which our professional national sales meeting AV. 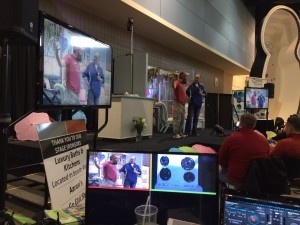 National sales meeting AV by AV Connections, Inc. is made better and easier for you by our commitment to excellence, customer service, and helping to manage costs and maximize your budget. We will be your best national sales meeting AV partners. Contact us at avrentals@avconnectionusa.com or 336-768-5454. 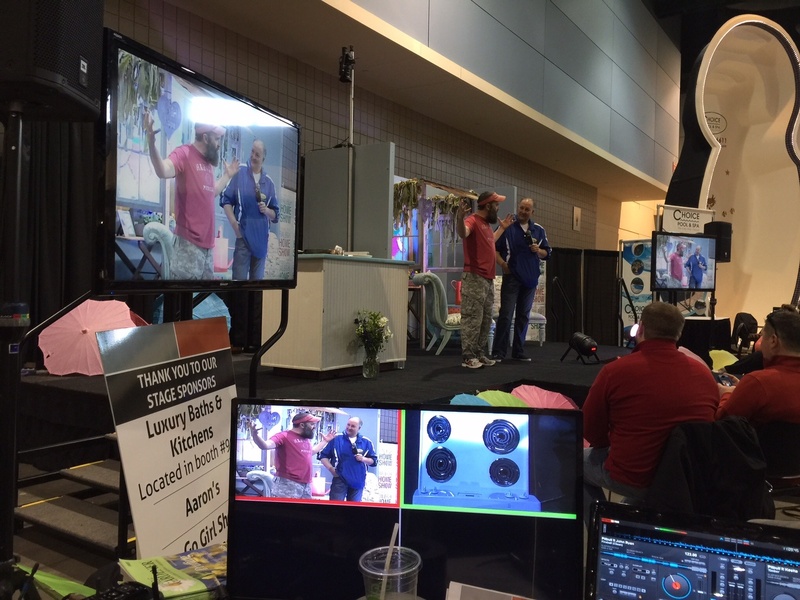 It was another great year providing AV rentals Raleigh NC for the Raleigh Home Show. 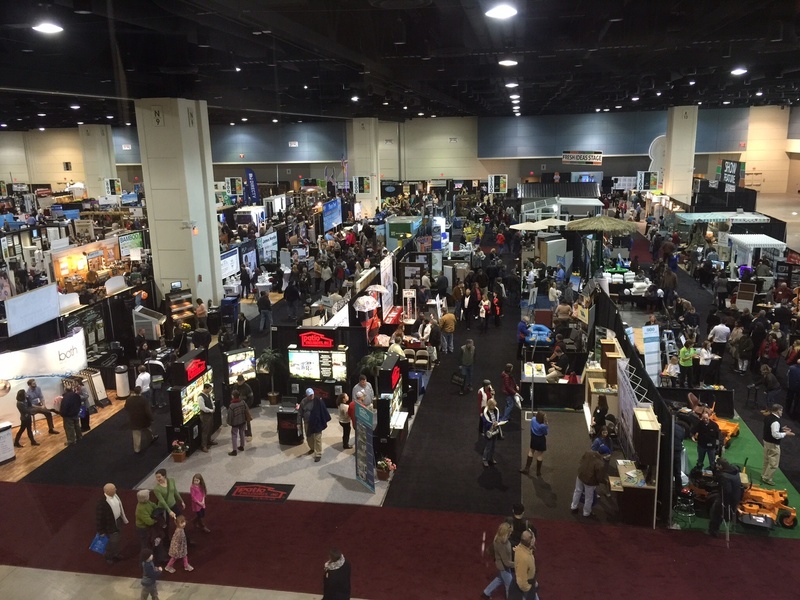 This is a large exhibition held yearly at the Raleigh Convention Center downtown. Centrally located with a lot of great things to see, easy parking, and a lovely neighborhood, it draws thousands from all over the Carolina's. each year the newest and greatest in residential home upgrades are presented. Along side go many cooking, improvement, and decor demonstrations which help increase consumer engagement with the exhibiting brands and businesses. 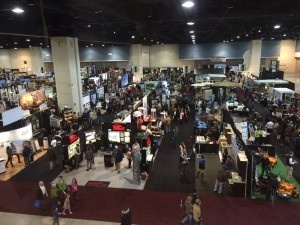 AV Connections, Inc. works directly with the exhibition conference planners who book the AV rentals Raleigh NC for the event. 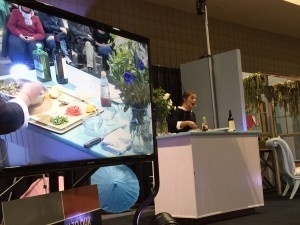 AV Connections, Inc. is pleased to provide AV rentals Raleigh NC to conferences and meetings of every size, indoors and outdoors. We are a preferred AV vendor with Raleigh Convention Center and know the in's and out's of navigating Raleigh and the conference centers. We are pleased to help plan an incredible event with our AV rentals Raleigh NC.